We collect personal information such as names, mailing addresses, email addresses and phone numbers when submitted by our visitors. The information you provide us will only be used to fulfill your specific request, unless you give us permission to use it in another manner. 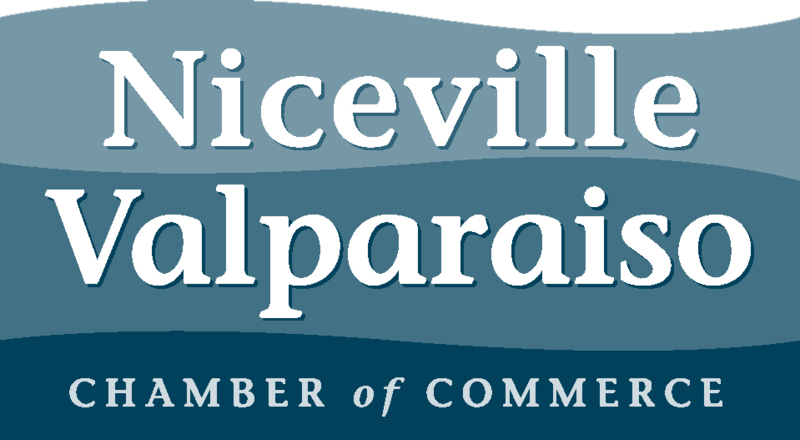 Furthermore, the Niceville Valparaiso Chamber of Commerce will not solicit, sell or give out your email address through this site. Your personal information is kept secure – only authorized employees have access to this information.